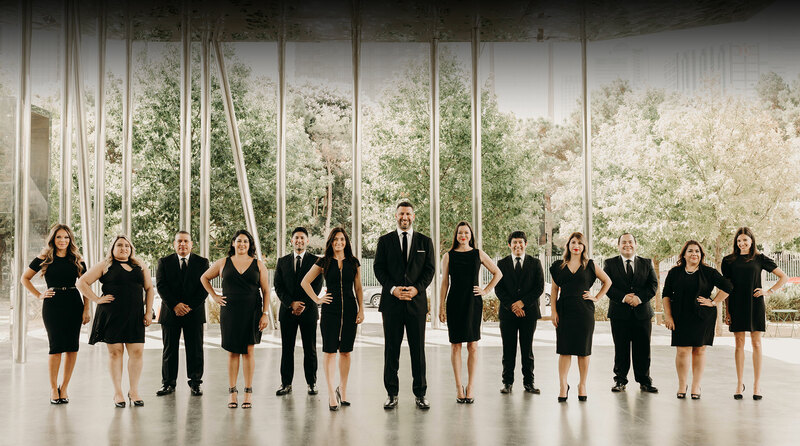 Meet our experienced team that will work tirelessly to get you the justice you deserve. There is no shortage of lawyers. However, our firm differentiates itself by delivering excellent service and results. We treat each client as our family member, and you will receive the same attention that one of our family members would receive if they were injured. 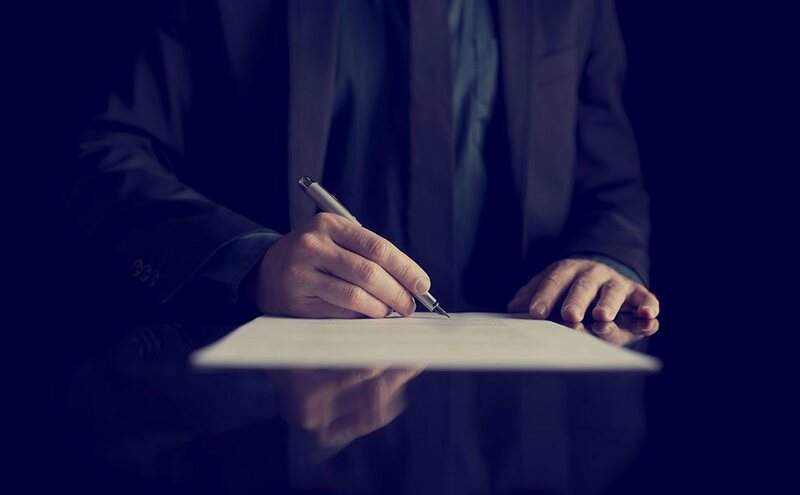 Your needs are our highest priority, and it is our honor and privilege to help you obtain the best possible outcome regardless of the type of case. Most people are shocked when they find out that Dallas is home to the 2nd deadliest highway in the United States (I-45). 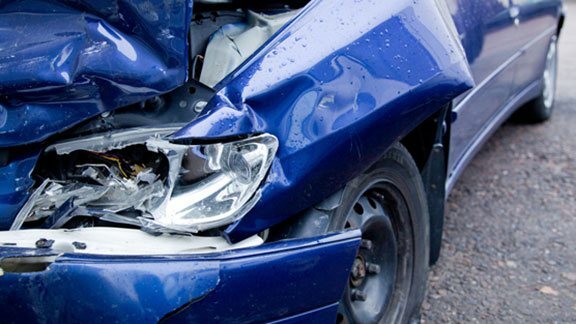 No matter how safe of a driver you are, auto accidents can happen unexpectedly in a split second. These accidents will leave you scrambling to cover lost wages, medical bills as well as added pain and suffering. 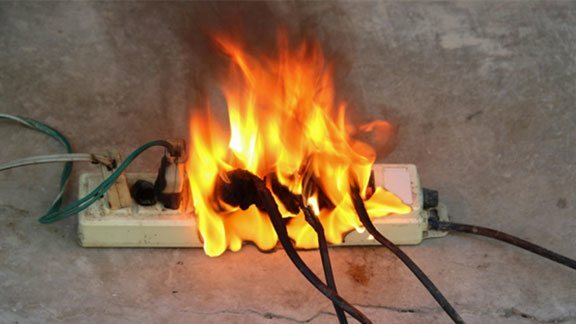 Because of that, it’s important for you to know who to call when something goes wrong. At Shamieh Law, we will fight aggressively to make sure the responsible parties and their insurers are held accountable. This includes getting you the compensation you and your family deserve. While auto accidents are the leading cause of unintentional death in the United States at 45,000 per year, Those numbers still pale in comparison to the amount of people who die due to wrongful death incidents. A wrongful death is when someone is killed due to the negligence or misconduct of another. This can also include murder or medical malpractice, which alone kills a staggering 90,000 people per year. 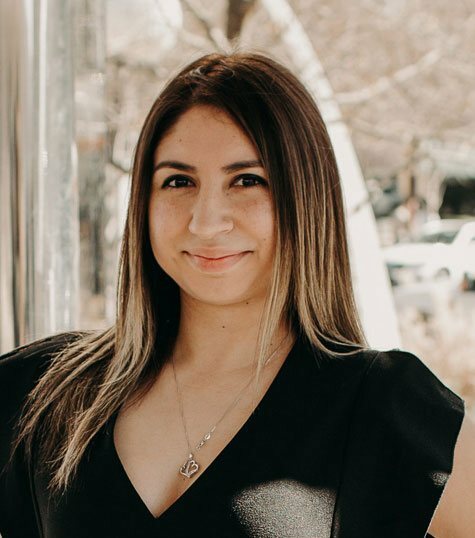 No amount of money will bring a loved one back but Shamieh Law will still fight to alleviate the financial burden that comes along with this tragic event. 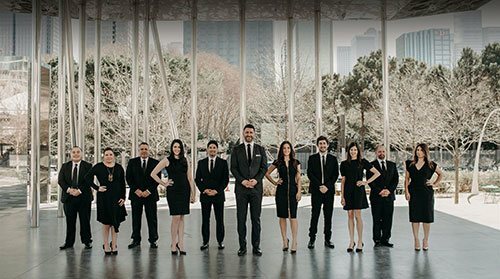 Our team is experienced, knowledgeable, and compassionate enough to help guide you through the process to the result you deserve.. Our team is experienced, knowledgeable, and compassionate enough to help guide you through the process to the result you deserve. Did you know there were approximately 2.9 million nonfatal workplace injuries and illnesses in 2016? 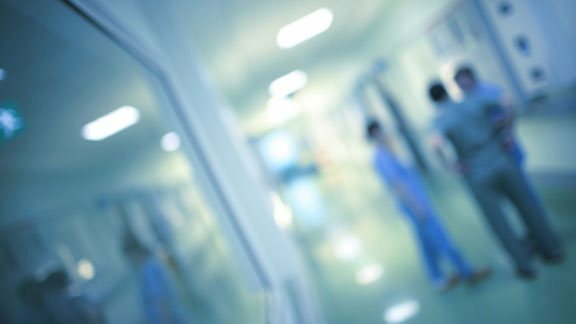 Of those 2.9 million roughly 5,190 were fatal while another 10,000 American workers fell victim to an amputation injury. 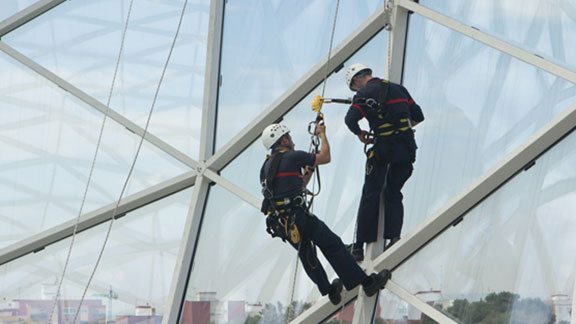 This is all despite the growing list of U.S. Department of Labor mandates regarding safety equipment use in the workplace. No one goes to work expecting to get injured but it happens way more often than you think. Shamieh Law is a leading workplace accident lawyer in the Dallas area. If you’ve suffered an unexpected workplace accident that resulted in serious injuries, missed work days, and loss of pay, give us a call. According to the National Electronic Injury Surveillance System, there are approximately 400,000 product-related injury reports annually. This represents an estimate of over 14 million product-related injuries treated in hospital and emergency departments each year. No one should have to worry about injury after purchasing a product but it happens at an alarming rate. Some companies even accept that a percentage of their products could seriously injury you because they will still profit with it’s release. Because of that, it’s important to know who to call in the event of serious injury or death. Shamieh Law has an experienced, aggressive team in place to get you the compensation you deserve due to a product defect injury. Super Lawyers rates distinguished attorneys who have displayed an extensive amount of professional achievement. These lawyers are also highly recognized and nominated by their peers for being outstanding in their legal fields. 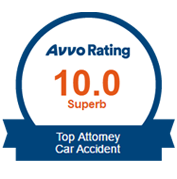 Avvo is a rating website that rates attorneys based on many different qualifications, from information collected from the state bar to lawyer websites. The rating scale ranks from 1-10, with 10 being a superb rating. 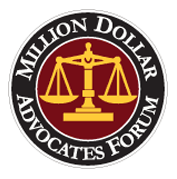 Membership with the Million Dollar Advocates Forum is extremely prestigious and is reserved for attorneys who have won million dollar verdicts. 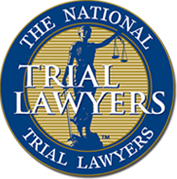 This membership certification recognizes these trial lawyers for superior achievements in a court of law. 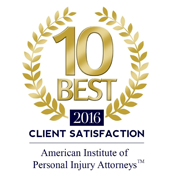 The 10 Best 2016 Client Satisfaction recognizes lawyers for not only unparalleled success, but for also having high client satisfaction. Lawyers chosen for this membership have demonstrated a high level of dedication to their clients. 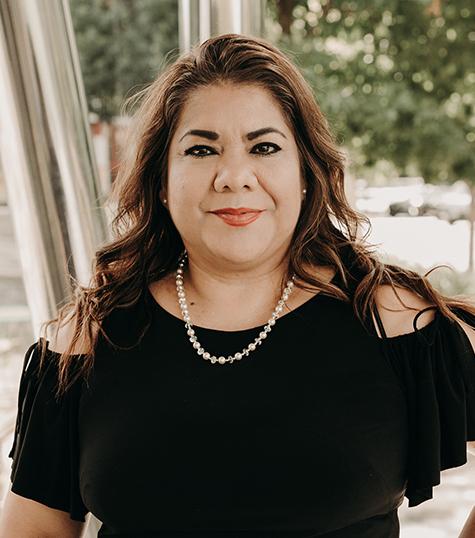 These lawyers are reviewed by Texas Lawyer and are nominated by their peers for being highly skilled and accomplished in their areas of practice. The award is geared for attorneys who are under the age of 40. 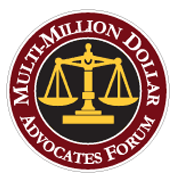 The Multi-Million Dollar Advocates Forum is extremely selective in that it is only awarded to attorneys who have won multi-million dollar verdicts. Only a few distinguished lawyers are awarded this membership certification. 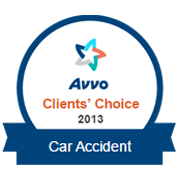 The Avvo Clients’ Choice award is given to attorneys who have received five or more 4-5-star ratings on Avvo in a given year. 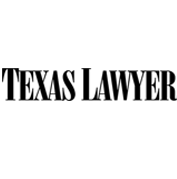 Avvo is a website that rates professionals based on public information and peer endorsements. 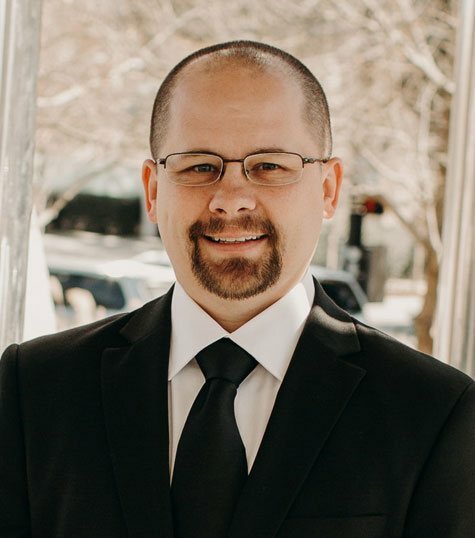 This professional organization is made up of exceptional trial attorneys throughout the United States who have worked to attain high accomplishment in their areas of expertise in civil law or criminal defense. 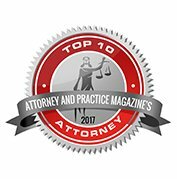 The Top 10 Attorney Award, an award system within the Attorney and Practice Magazine, recognizes attorneys who have shown immense superiority and quality in their legal profession. This award is extremely exclusive and varies by state. The Distinguished Justice Advocates is a very selective membership that includes less than half of 1% of all practicing attorneys in the US. These lawyers exemplify the highest standards in the legal profession. Lawyers of Distinction members are highly recognized lawyers who have been nominated by their peers for high professionalism. The selection process involves an ethics review and background check. Only 10% of attorneys per state are selected. 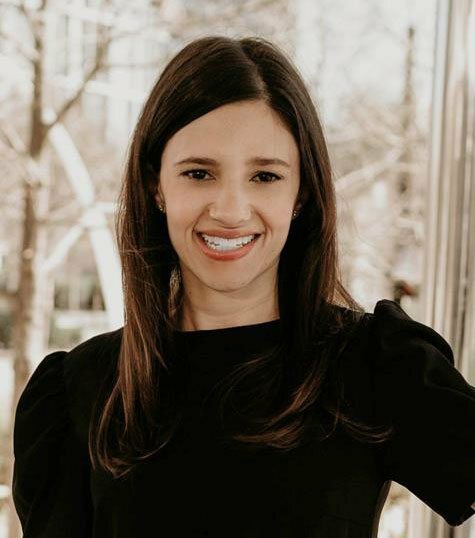 D Magazine’s Best Lawyers Under 40 is an award given to lawyers under the age of 40 who have been nominated and ranked by other lawyers for currently being one of the best practicing in Dallas. Super Lawyers is a service that rates the extensive professional achievements of a select few exceptional lawyers. 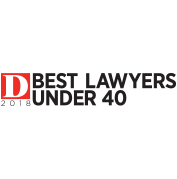 The Rising Stars list recognizes attorneys under the age of 40 or with less than 10 years of experience who have shown brilliant professional performances. These attorneys received a high-degree of recognition from their peers for their outstanding work in their legal field. 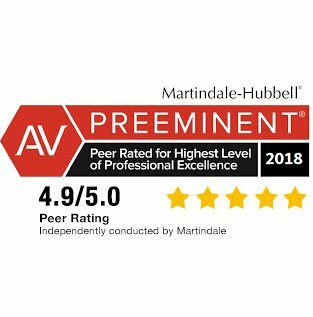 Martindale-Hubbell® Peer Review Ratings™ awards lawyers for being highly ethical and successful in their practice of law. This overall rating comes both from peer-review ratings and client-review ratings to provide a point of reference or evaluator for future clients. We specialize in the following practice areas. To see more of what we do, click here. Stay informed on all personal injury-related matters. Read what our clients have to say about us and the work we have done for them. Our clients are our number one priority. Ramez is an up-and-coming attorney who pays attention to detail. I have never dealt with an attorney who was as prepared and willing to fight for my case. I trust him and will use him again in the future for all of my legal issues. I hired Ramez almost a year ago and he went above and beyond to handle my case and got me the outcome I was hoping for. I highly recommend hiring Ramez for any legal service on Dallas cause he’s very knowledge of the city the the court. I had a difficult case and now it’s resolved, thanks to Ramez Shamieh. He is very confident of his work, dedicated, and very attentive to small details. Ramez was absolutely on top of everything, he is simply the BEST. 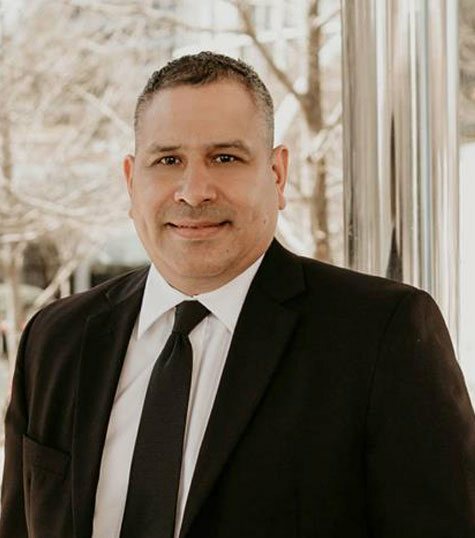 Really great guy to work with, helped with a personal family matter against a “big time” law office and Ramez handled it to my families satisfaction!!! He answered all our questions and his enthusiasm put us at ease. I would recommend him to anyone about anything, great span of knowledge about the legal field!!! Ramez is a very knowledgeable and powerful lawyer. He has an uplifting attitude and is a fighter. He is young, personable, and well educated. I definitely recommend his services. Mr. Ramez Shamieh has helped me tremendously with legal advise and he has pointed me in the right legal directions on various situations. 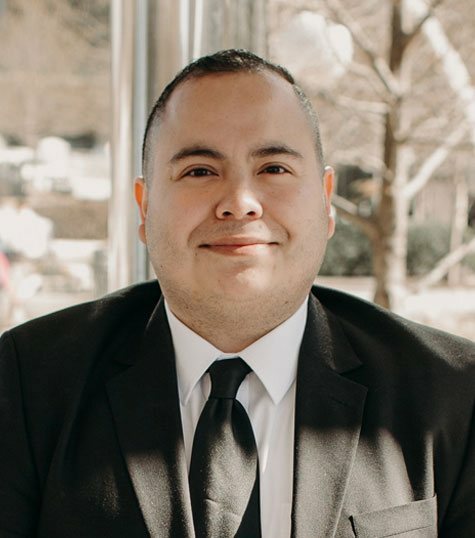 He seemed to know the answer for all my concerns, he was very responsive and very communicative and I would definitely refer him to represent any of my fellow Dallas friends. 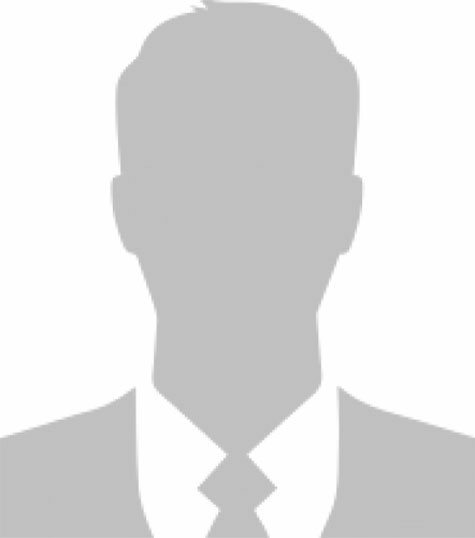 I thought that Mr. Shamieh was very professional and conducted him self with confidence. He handled my case with efficiency and a stubbornness that lead to a great outcome. I was pleased with the entire process, as he communicated with me constantly. I was kept up-to-date on all the details of my case and given several options with each decision. I feel very comfortable recommending him as your legal counsel. Ramez is an excellent advocate for his clients. He truly knows the meaning of ethical representation and is constantly acting within his clients’ best interests. I’ve seen Ramez at work in numerous occasions both in and out of the courtroom, and can honestly say I would hire him immediately if I needed an attorney. I was very lucky to have found Mr. Shamieh as my attorney. I was referred by a very close friend of mine and I couldn’t be happier with my experience and how he handled my case. He is extremely professional and sincere in the way he conducts business and builds professional relationships. I would highly recommend Mr. Shamieh to anyone who may be needing a great attorney! I used Ramez in Dallas he is very experienced and knowledgable. I highly recommend if you are looking for a solid attorney. 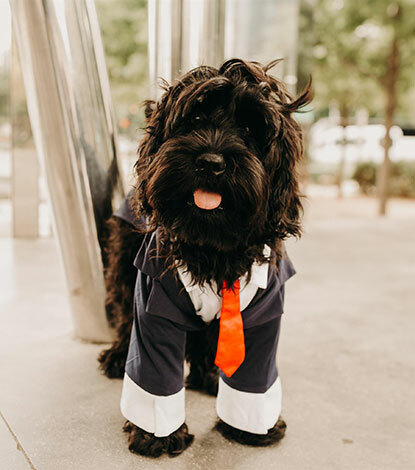 He was very professional and on time, I had no problems in working with him. Ramez took my case very serious and is thorough. Im very happy that he helped me after my accident and settled for nothing less. Thank you Ramez! Seriously, these folks are the best. They answered my questions, took my call, and made me feel like I was their most important client. (hint: I wasn’t, but you would never know by the top-notch attention I received!) Results are what count and at Shamieh I got results that went far beyond my expectations. What a great team! Vigilant. Scrupulous. Honest. Professional. . If you’re looking for a advocate that you can trust to take take the wheel and fight for your rights, Ramez and the entire team at Shamieh Law is the only choice when it comes to personal injury – the ‘Shamira’ to us all and the only team I will ever trust. Ramez is the best and got me the most out of my car accident case that I didn’t know I could get. He had set up a chiropractor and handled everything from that point on. Highly recommend him ! The best lawyer, the best attention, his service is fast and effective I recommend his services, excellent attention !!! Best Firm Ever!!! Keep up the great work!! These guys help me get better and got me got of the hassle of doctors bills. Im glad they i asked them to represent me. Ramez is hands down the best attorney in Dallas! He was outstanding and highly recommend him to all my friends and family. Keep up the great work! This is the best law firm in Texas and Louisiana! Mr. Shamieh took care of all my medical bills, dealt with the insurance, and got me a big check in no time. Professional, dependent, and effective. Great experience working with Shamieh Law. Ramez got me the most out of my car accident and has helped me through this case. He’s very thorough and works hard to help me get better! I would not go to another attorney. The wait is definitely worth it in the long run! Ramez is tenacious in the courtroom and gets his clients the best results! Best law firm in Dallas if you ever need any help with anything contact them! 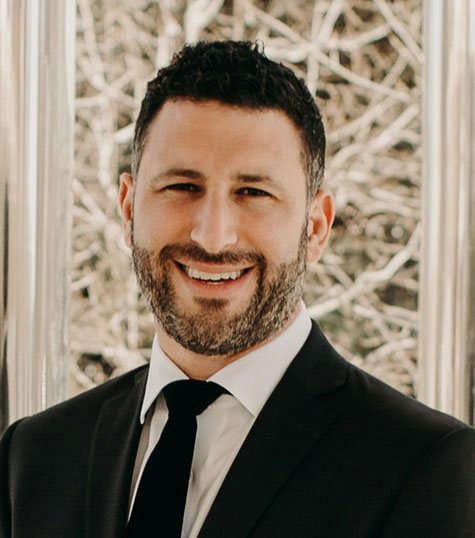 Injury Relief Group – Ramez Shamieh is a rising star lawyer. I am pleased to be working with a firm with a track record of “Wins” You will be pleased with the firms services and process. I look forward to having your firm showing amazing integrity with the IRG Network. Ramez and his team were absolutley fantastic! They walked me through the process every step of the way. The communication was AMAZING! All calls, emails and texts answered in minutes! And best of all, he got me the settlement that I deserved! Thank you guys so much! Happy with Ramez and his staff. Will recommend. 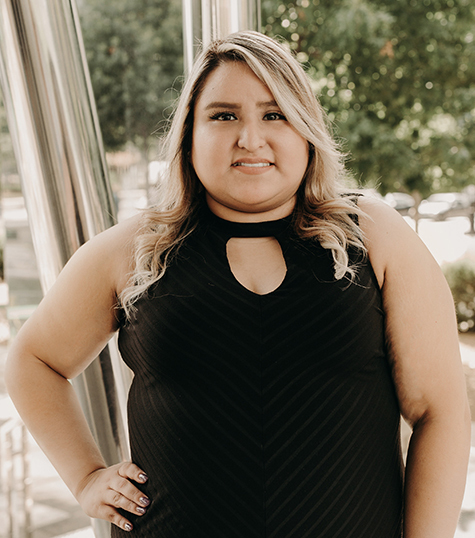 Shamieh law quickly got my settlement handled very quickly and communicated and followed up evey month without prompt from me. I found Shamieh Law to be professional, up-front and honest. I had a very bad injury and the insurance company was not willing to be fair. My attorney fought to get me the settlement that I deserved. I will recommend Shamieh Law to all of my friends and family!! Ramez, and all his staff at Shamieh Law are amazing. After being injured in a car wreck, I was recommended by a co-worker, who was a client to give them a call. I am glad I did. Not only did Ramez help me, he kept me informed every step of the way. It was a process, but in his hands I was taken care of, and awarded a settlement. Thank you Shamieh Law. Ramez is a stud lawyer with vast legal knowledge and a passion for fighting for his clients and their interests. 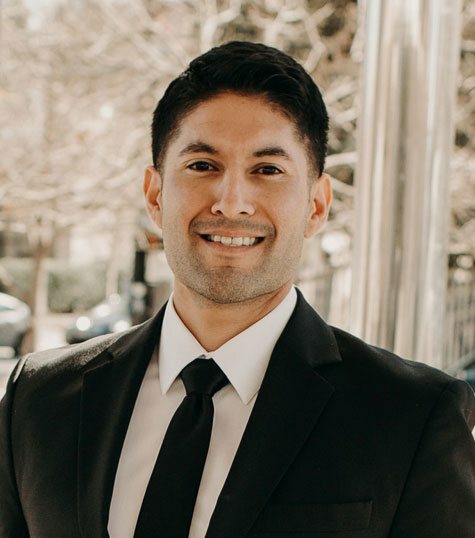 Ramez has a big heart and will go above and beyond for his clients in the court room and makes it his mission of making people’s lives better. I have referred multiple friends to Ramez and he is one of the best in the business! Great attorney, very smart and strategic, cares about his client’s well-being over anything else. Would recommend to everyone! Ramez and his team were great to work with! Highly recommended. Great group of people who care about the person not their bottom line. Explained everything in terms that were understandable. There was never a time I regretted choosing Ramez to handle my case. Had a great experience, best personal injury attorney in Texas. Thanks for all your help!! An attorney who really cares about his clients. We were always made to feel important, and honestly, his winning record says it all, doesn’t it? Couldn’t recommend anyone more highly! I’ve had to deal with a few attorneys in my life. After working with Shamieh Law, I have a new respect for the role an attorney can play in getting life back on track. 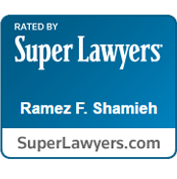 My family really enjoyed working with Ramez at Shamieh Law! He is very inviting and listens to what we had to say and actually follows up quickly. Thank you Ramez! I am happy to recommend you to my friends and family! I had the greatest experience with Shamieh Law firm! They were so kind, and down to Earth; by far the best experience I’ve had in Texas! Give them a call, you won’t be disappointed. Great law firm! Thank you for taking care my case! Thank you Nina for answering all my questions and satisfying all my requests, appreciate that. I would definitely recommend Shamieh Law firm.